This entry was posted in Donald Trump, Glo-Bull Warming, media bias, New York, President Trump. Bookmark the permalink. and he has 104K likes already. joy! joy!! 5 – he is acting within the law and his congressional authority. I suppose TIME neglects to mention that dismanteling government as we know it is a GOOD thing. I like the laconic format tweets. Pithy, stings but less target to fire back at. Waiting for announcement of dissolution of the Dept. of Ed. though I guess there’s a lot of rolling back their former BS that should happen before its controlled implosion. Cause he didn’t build that! I was thinking about the devil’s reaction to the victory of Christ on the cross. I challenge ANYBODY to give a civilized reply to that idiot Tweet! Snappy comeback to the troll, loved it. LOL Thanks. Feel free to post it!!!! No you don’t. You believe a panel of United Nations corruptocrats. The INTERNATIONAL PANEL on CLIMATE CHANGE is a politically appointed group of people. That’s about as far from SCIENCE as possible. Then again, you were always a fraud. ARREST SOROS, I think your reply must have been to some other person about some other topic. Umm… maybe she’s running for an office of some sort????????? Ben, Warren knows nothing but continues to spout nonsense just to be seen and heard hoping it will help in re-electing her. I pray to God she loses and big time. Her knowledge base is so clear it is a democrat view and the condition of the brain and mouth never connecting. …or the science of two genders; male and female! 1st: Omygosh I LOVE our President. He’s having a blast and trolling and driving the nut jobs even nuttier. Haha! God bless you, Mr President. 2nd: Seems like e’one’s giving temperature reports. Ok, here’s my 2 cents: it’s currently 2 degrees out, with a feel like temperature of -11. 3rd: I don’t mind the cold. It’s W I N T E R !! I luckily have a wonderful knee length down coat (ugly as heck, puffy, makes me look YUGE, but warm as can be), a scarf, gloves and I actually wear a hat. Never did in my youth. (It looks like an Annie Hall hat and I’m complimented on it all the time.) I’m lucky not to work outdoors like my dad and husband did for 33 and 36 years. Those who do, I keep in my thoughts and prayers. But it’s W I N T E R !!! For heavens sake. People freak out when it’s cold and then when it’s hot. It’s called weather. It’s NOT the most important event of ANY day of mine. S’times I think we forget to ‘just deal’ with life’s inconveniences. New Nonna, when I moved to CA in 1960 we had the same cold and rainy weather we now have had increasing for the last 4 years. This is Mother Nature doing her thing and the No. and So. poles switching their location which is also a natural phenomenon. But reality means the reapers of nastiness won’t make more millions in conning and gulling the brainless. By the way, I am glad I saved my wool coats from that time because they are needed now to keep me warm. Yes, Carrie, to all you say. I think they just don’t want to face the fact that Mother Nature’s rhythms, seasons and phenomenon is God made and just operating as He created it to. Same thing with Human Nature’s rhythms, seasons and phenomenon. God created our bodies to work in certain ways. But they don’t want to acknowledge that. Oy vey iz mir… Grrrrrrrrrr…. dad blammit. To bad POTUS didn’t wait to tweet that on New Year’s Eve. It would have been fun to see the heads exploding and fireworks at once! Wait…. wait, you think he’s not going to top it on New Years eve? We will be swimming in those books before his second term begins. I remember hearing recently (in the past couple of days) that the National Archives and Records Administration (N.A.R.A.) has asked Mr. Trump to archive and preserve his tweets. 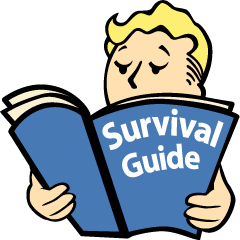 Apparently, NARA is going to add them to some official library. Well they are worth it. He is a master at it I must say!! I can recommend Global Warming. Out here in Micronesia we’re getting so much rain the sea is flooding in through the passes and we’re catching yellow-fin tuna and mahi-mahi by the 100’s right here in our lagoon. Plus, the higher tides are giving all the pigpens built along the water’s edge a good flush and that’s got to be good for the environment. Still no rain, no real weather here for quute a while. We had our fires and its gotten cool, into 30s at night, but 82 during the day. Id love to have a wet rainy feeling like winter New Years weekend. Wash everything down, give the creek n critters some fresh water. But nothing yet. Would you believe it snowed 3 years ago? Linked is an article entitled, “8 Surprising Places That will be Warmer than New Hampshire over the Next Week”. Weather.com has forecast the following temps. They don’t forecast what the NH temp, but I imagine it’s based on the weather station on top of Mt. Washington. It’ll be a shocker! Where’s Gore these days? 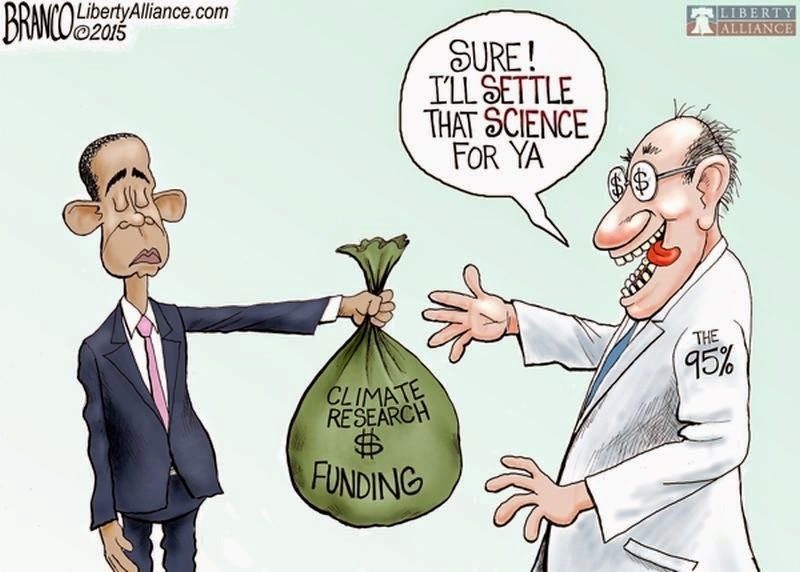 Took all his global-warming money and went to the beach? forecast low in Lexington, NC is 22…. I do love my LLBean wool slippers! Flu pandemics have been linked to fluctuations in climate, and new research connects the world’s four most recent pandemics to the cyclical cooling of the Pacific Ocean near the equator. For those who would like an option other than a flu shot, I would recommend Oscillococcinum. It is a homeopathic remedy that you can find at some drugstores or online. I keep it on hand, and I’ve taken it when I first started feeling like I was coming down with a flu. It has always knocked it out and I didn’t get sick. Many people don’t understand that homeopathic remedies are a form of vibrational medicine that effect the etheric body. The vibration impacts the physiology in a very specific way and flows through the body with no obstacles. Brief article by M. Armstrong explaining his AI forecast of “The Coldest Winter 2017/2018”. Well thank you kindly … I so thoroughly enjoy this site. I say thank goodness for our local news station. They’re letting us know that when it’s COLD, we need to …..what is it called…oh, DRESS WARMLY ! We may need to increase the temperature of our home thermostat as well. Seriously, that’s the majority of what’s on the news up here in Massachusetts. It’s like we’re all a bunch of (not too smart) children. Thats what its been here in Chicago newscasts for years now. So true. Local news, and national isn’t far behind, has become “Entertainment Tonight”. I especially resent the royal nonsense. Didn’t we fight a Revolution over 200 years ago to get away from those losers? I checked out on local Chicago Media completely the day the Tribune endorsed Obama back in 2008. I called the paper with a foul-mouthed tirade and told them to get that smelly rag out of my driveway, and to never bother me again. Same thing with Crain’s Chicago Business. They’ve not seen a cent from me since. It ain’t easy living in a blue town, but it’s mighty fun to trigger these Leftards. Don’t forget those amber LED digital traffic signs telling you to expect winter conditions (or buckle up the next million miles)! I can’t even guess how ridiculously expensive those are- and generally they only tell use what we already know. You see that elehant in the room…POTUS just shot him ! God, I love my President!! Published Dec. 2009 the polar ice caps gone in 5-7 years! We are so fortunate that “Madame President” Clinton, as Newsweek Magazine predicted, didn’t sign on the dotted line for the Paris Climate Treaty Fraud. 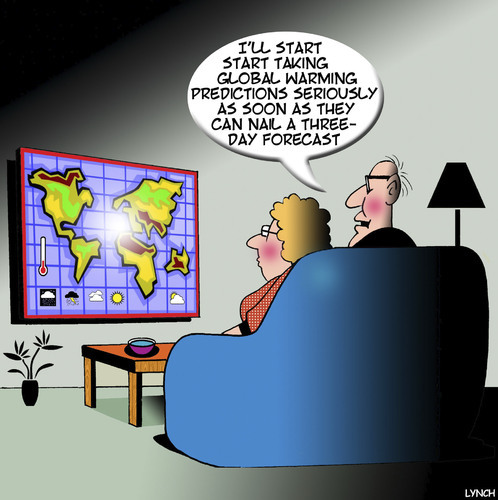 a) Not only are governments manipulating the climate data, they are also manipulating the weather. 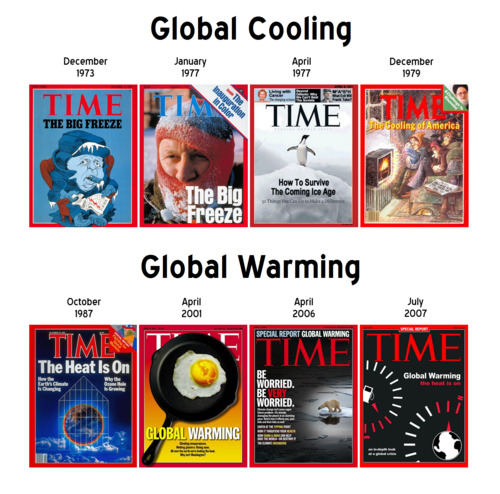 b) Some experts are predicting a global cooling cycle ahead. There is a lot going on in terms of solar cycles, earthquakes, volcanoes, etc. Some of this can be attributed to cycles in nature. For example, there is a 400 year solar cycle, an 11,000 year solar cycle, and even longer solar cycles. And a number of cycles are converging now. There could be fewer sunspots, which would mean a cooling effect on the planet. There is also the Intergjacial Cycle Ending. And with more volcanic activity, all of this points toward a global cooling period ahead, not global warming. I just LOVE President Trump!! Did anyone mention that Trump is possibly giving a hint with his tweet that the TRILLIONS OF DOLLARS of the pedos are FROZEN due to his Executive Order? That overnight, anyone associated with human rights abuses woke up to frozen assets? Trump usually has a point when he tweets. I don’t think this was strictly global warming related. It’s a joke on twatter, people! 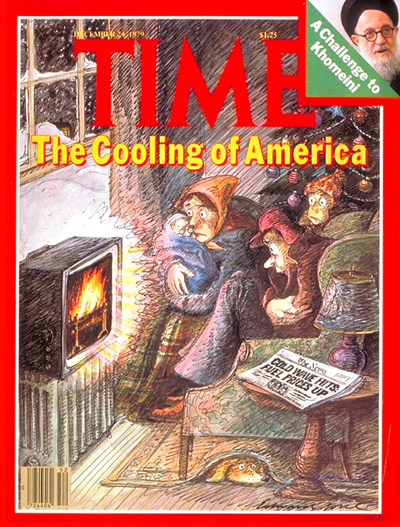 You know, like the jokes whenever it’s unusually cold or snows a lot and we blame it on a visit from Al Gore. If there’s any value in twatter, it’s for very short quips and jokes. For any and everything else, it’s useless. Grandmaster Flash of tweets. Greenies felt that sting all around the world. 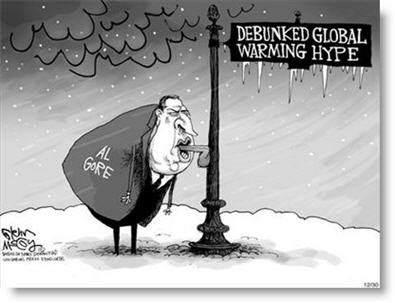 F U Al Gore et al….